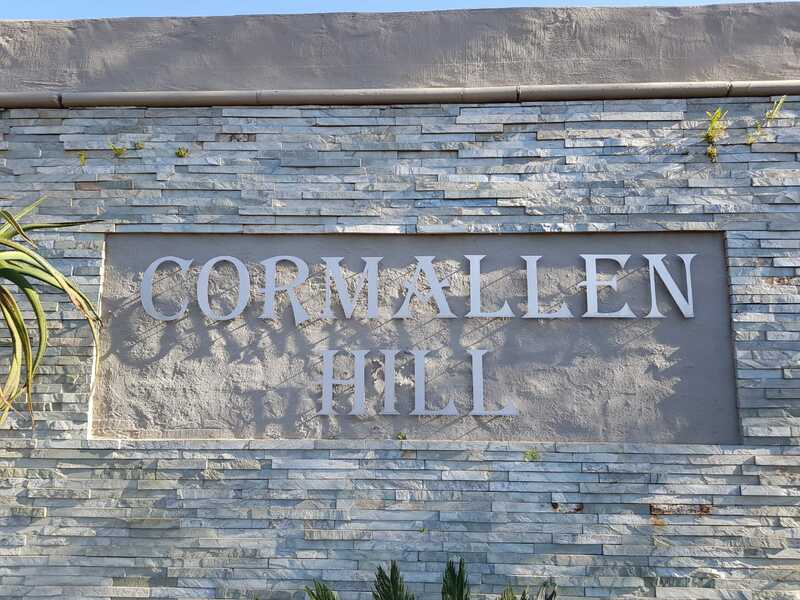 Cormallen Hill Residential Estate is a secure and tranquil private estate situated in Pretoria east’s newly established upmarket residential neighbourhood of Olympus. 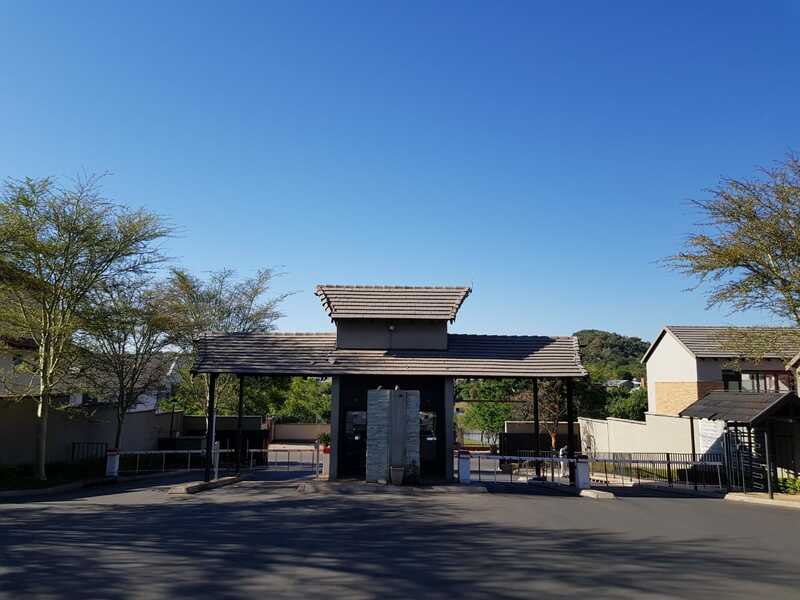 The estate is in close proximity to schools, hospitals, regional shopping centres and is strategically located for the business person wanting to establish an office close to home. Its location provides easy access to major routes and highways. The estate offers 24 hour guarded security to enable you the peace of mind you require from modern living while you embrace and enjoy life. Security of residents in the estate is priority. 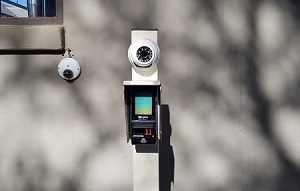 Access to the estate is controlled and monitored by several integrated security systems and is also foot patrolled. Cormallen Hill Residential Estate was proclaimed in 2005 as a full title residential development comprising of 147 land owners.